Astronomers have shared the first ever photo of a black hole located in a distant galaxy. According to them, the black hole measures 40 billion km across – three million times the size of the Earth – and has been described by scientists as “a monster”. 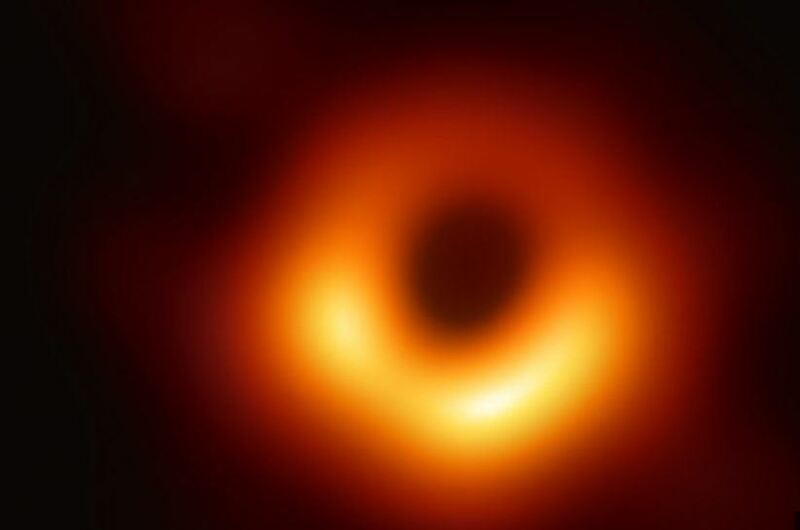 Prof Heino Falcke, of Radboud University in the Netherlands, who proposed the experiment said that the black hole was found in a galaxy called M87.